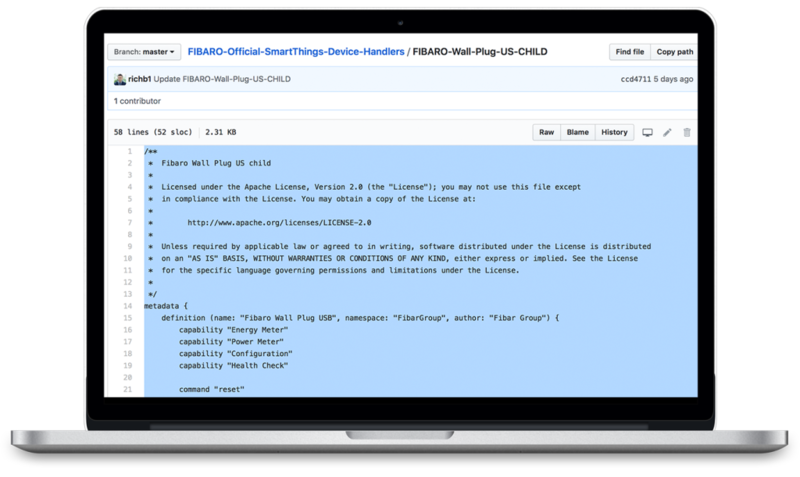 With FIBARO products you can stay up to date and install a custom device handler in your SmartThings hub. Follow this simple manual to install device handler to FIBARO Wall Plug USB. Go to the WEB ST IDE and log in. Go to the My Device Handlers and click Create New Device Handler. Go to the GitHub and click FIBARO Wall Plug US Main. Copy the whole code from the site. 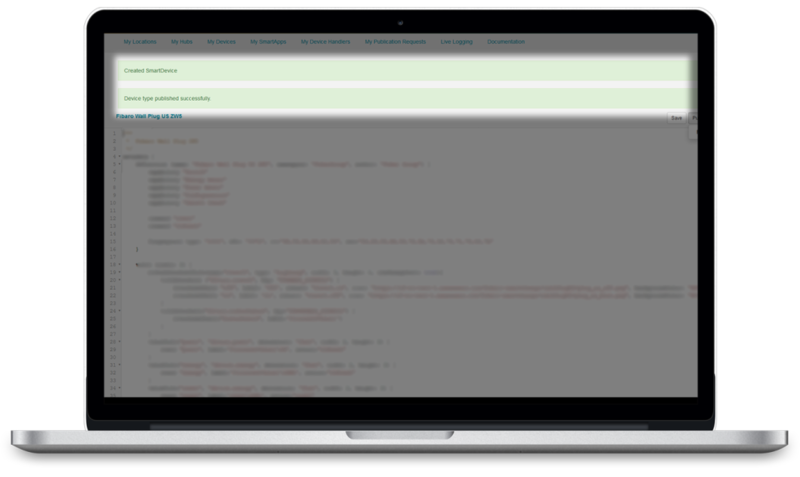 Go back to the WEB ST IDE, choose From Code and paste code in form. Click Create. Click Publish – For Me to complete the process. 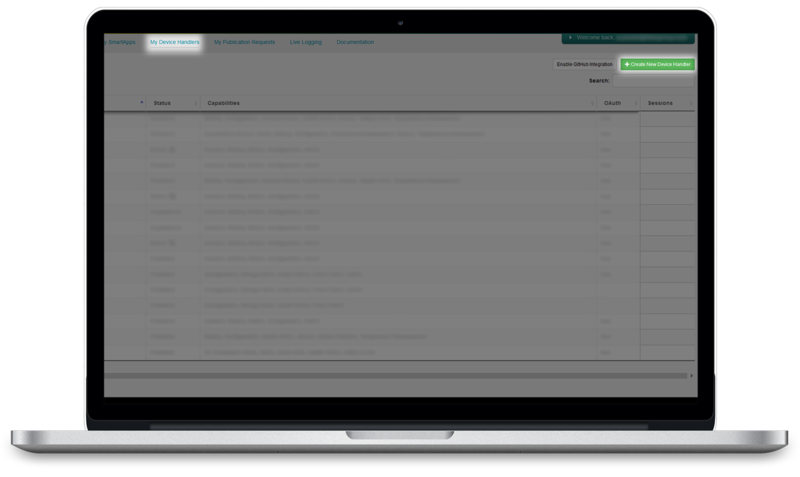 After creating new device handler you can see the box with information about successful publishing. In the next step we have to re-do the process with another handler for the device. It will allow to enable the functioning of the USB port. 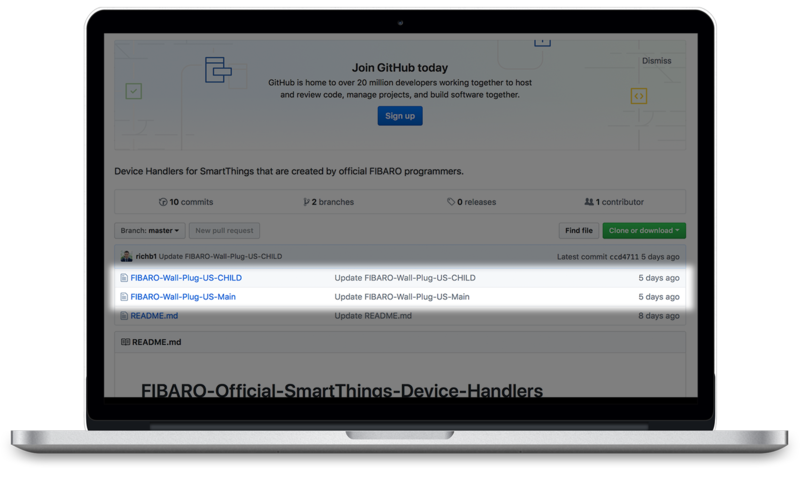 Go to the GitHub and click FIBARO Wall Plug US Child. 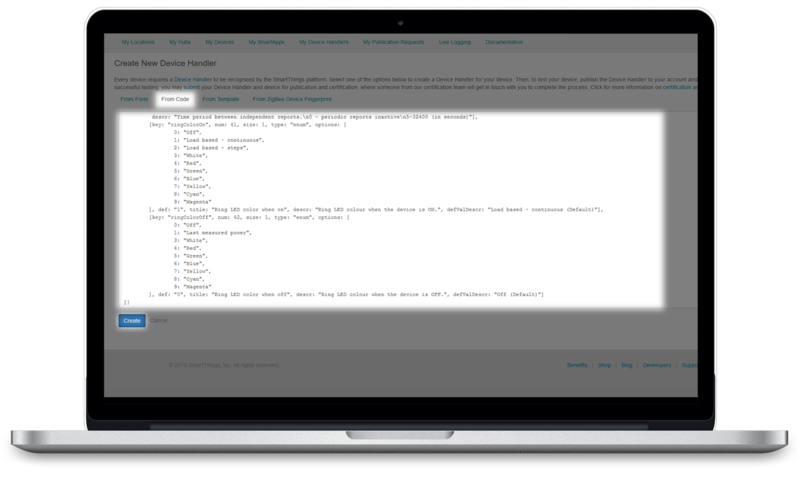 Publish handler by clicking the button. 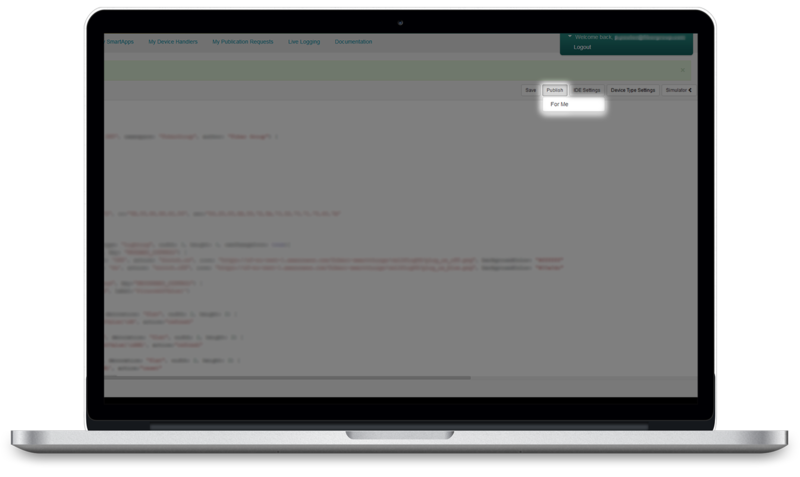 After creating new device handler you can log out and close the browser. It’s time to Add FIBARO Wall Plug to the hub. 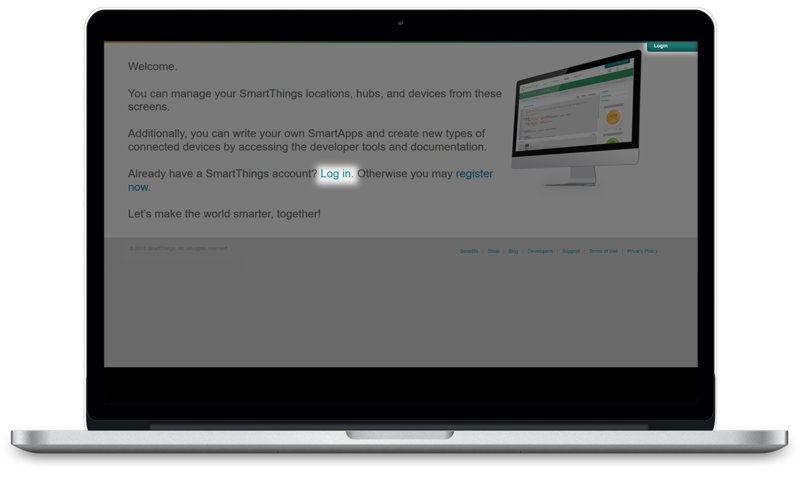 Take your phone and open SmartThings App. Go to My Home. Tap Add a Thing or plus icon. Now triple click the button located on the casing. Now your FIBARO Wall Plug US is ready to use. How can I turn on and off my device from app interface? – Tap device icon (circle with icon and current state of device) in the app. How can I reset the power consumption value in app? – Tap Reset tile in app interface. I can’t add my FIBARO Wall Plug USB. – Make sure you properly added both handlers and published them. – Make sure your device hasn’t been added to a Z-Wave before. If not sure – perform a reset procedure. How can I perform a reset procedure? Make sure the device is powered. Wait for the LED frame to glow yellow (3rd menu position). Click the button once to confirm selection. After few seconds the device will restart with factory settings, which is signaled with the red frame color.